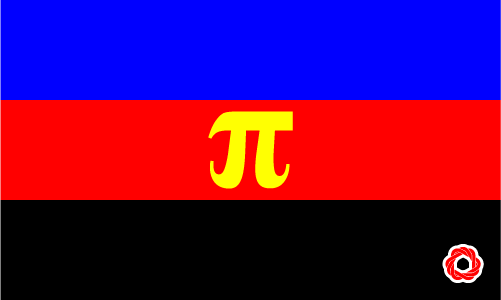 Defined as the feeling of elation or joy that someone in a polyamorous relationship feels when they see one of their lover/ partners spending time with another relationship. In the context of polyamory - compersion is often referenced as the opposite of jealousy. Coined by Kerista Commune, the feeling is described as experiencing positive feelings in regards to your partners other relationships. Drake felt a strong sense of compersion, knowing that his beloved wife was happy on a date with her boyfriend.